What’s a Bad Question? … Was That one? How many questions do you think you ask a day? Out of all those questions, how complex do you believe some of them are? Though asking questions are part of a daily routine, many fail to realize that the questions we ask can impact the way others perceive us. 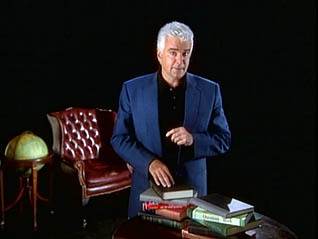 BusinessTrainingPower.com now offers training courses from our content partner, Advanced Knowledge. These courses provide material for learners can relate to easily and that can be applied on the job. 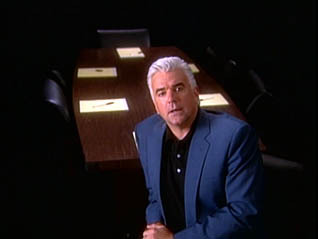 In the course, “How to Ask Positive Questions,” we gain insights from television personality, John O’Hurley, on how to increase productivity and promote ideas during meetings at the workplace. It also offers advice on asking questions in your everyday life. The art of asking questions is a communication skill that develops and improves with practice and experience. Learning the techniques for mastering this skill begins with basic knowledge of the effects questions can have on those around you. Such as realizing if the questions you’re asking are positive or negative, open or closed, or have terrible timing. Are you asking questions the right way? Take this course to find out! This entry was posted in Business Skills Training, Communication, Workplace Training and tagged business skills training, communication, communication skills, communication training, how to ask good questions, questions. Bookmark the permalink.